July 2010 - NYC Covered Barge Decals Available Now ! LINE OF MODEL RAILROAD KITS! THIS SITE IS CONTINUALLY BEING REBUILT. PLEASE PARDON THE INCONVENIENCE! THANKS! Kit 206 "The Green Monster"
For all of our RR Kits. 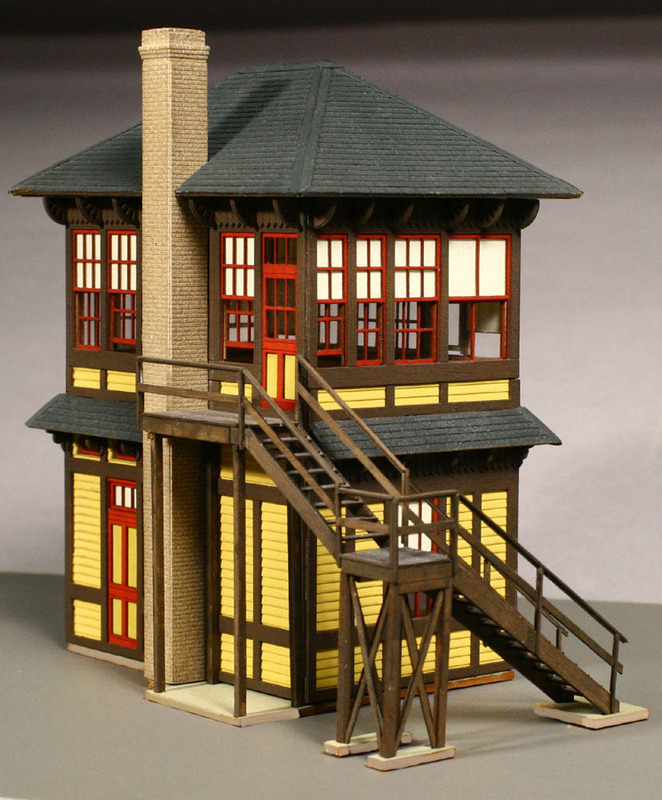 LASERkit (TM) by AMB, Inc.
Laser Cut Model Railroad Kits. Passenger Car Truck "Switchout" Bolsters and More! Founded 1983 - Our 28th Year!!! BOTH - Our HO & O Scale Deck Scows are in Production !! A First for O Scale! Click Here For Our *NEW* INTERLOCKING Machine Info.